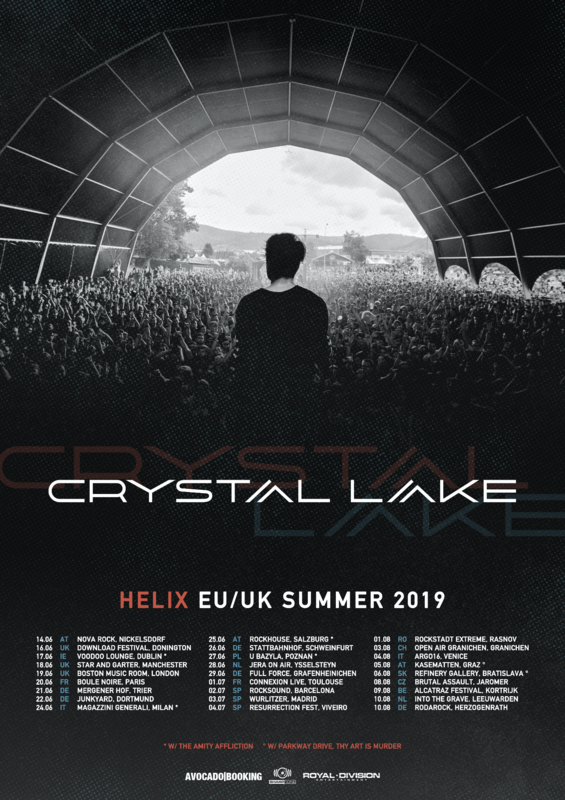 Japanese metal giants CRYSTAL LAKE have announced the dates for their upcoming European summer shows. See full list below. The band is on the road supporting their recently released bomb shell of an album, »Helix«, which was release earlier this year via SharpTone Records. 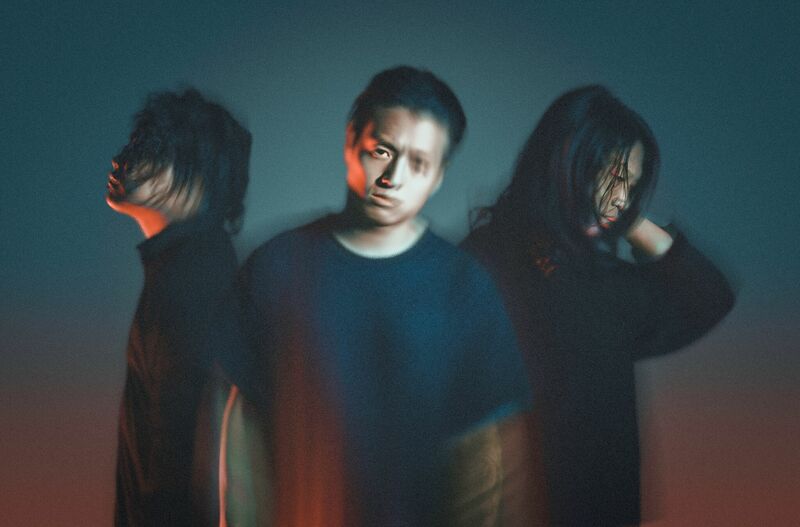 CRYSTAL LAKE are on track to becoming Japan’s biggest metal breakout act in years. With the release of »Helix«, the band has become a global phenomenon, infiltrating the ears and hearts of metal and heavy rock fans while confirming their place among the genres’ most talented acts.